Preach at an altitude of 6200ft Jhandi is a new found offbeat destination in Dooars region. Jhandi is located 9km from the Lava on the way to Gorubathan. 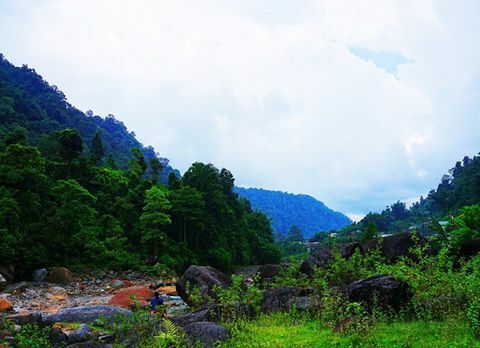 Blessed with serene ambiance Jhandi is a picturesque valley famous for its panoramic view of the Mahananda River valley and mighty Mt. Kanchenjunga. 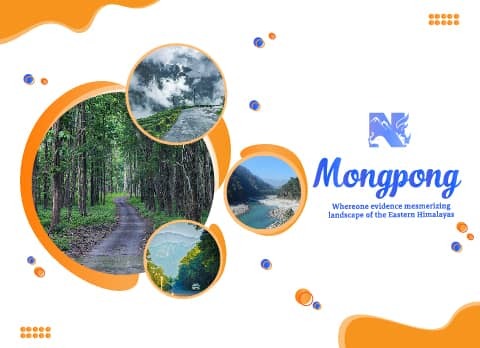 The tourists who are in search of less trodden destination with scenically blessed landscape in North Bengal, Jhandi of Dooars region can be an ideal destination for them. 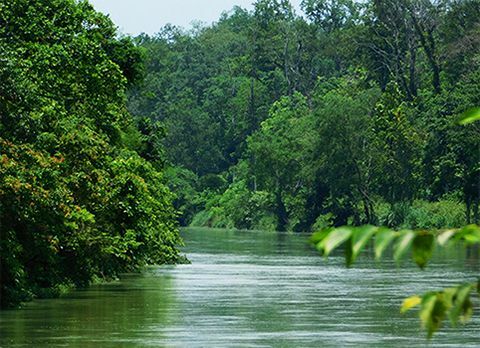 Jhandi with its tranquil ambiance and mesmerizing natural beauty has ensnared the mind of many travelers. 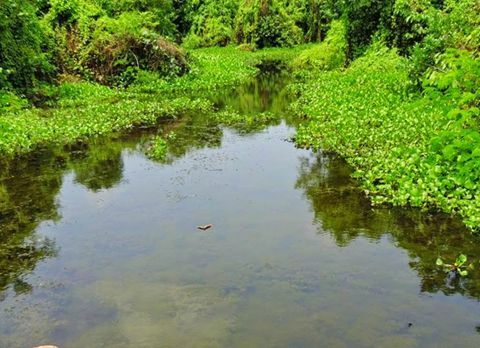 Jhandi has emerged as a must visit destination of Dooars. 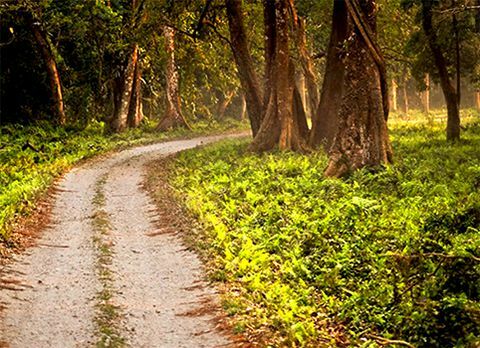 Surrounded by dense evergreen forest of Sal and Pine tree, Jhandi is famous for housing some of the most exquisite flora and fauna in Himalayan Range making it a must visit tourist destination of North Bengal for nature lovers. 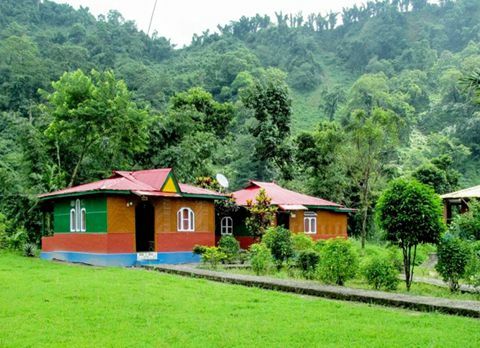 There are many places in and around Jhandi which offers tourist with the most astounding scenery of adjacent valley and Himalayan Range. 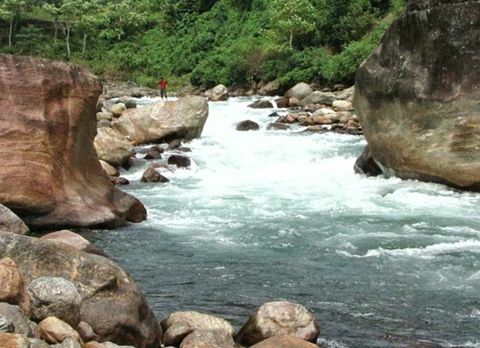 The Sunrise and Sunset Point commonly known as Jhandi Dara is one of the most famous tourist attractions of Jhandi. 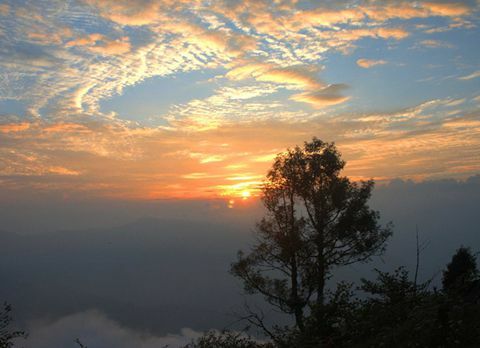 From the Jhandi Dara, visitors can witness the view of rising and setting sun along with the panoramic vista of mighty Mt. 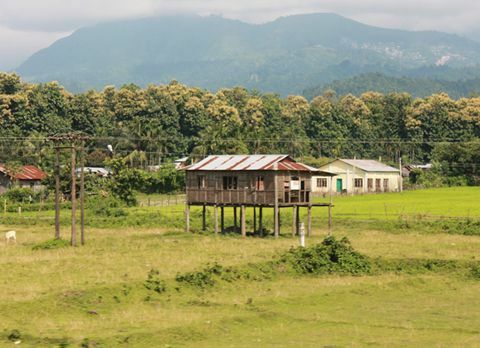 Kanchenjunga range looming over the Mahananda River Valley. The phenomenal view of the sunlight slowly making its way over the mountains, and filtering through the mist, definitely is a moment worth capturing in Jhandi. Watching the surreal sunrise over snow capped Mountains while listening to the soft chirping of the birds from Jhandi Viewpoint has become a famous tourist activity. 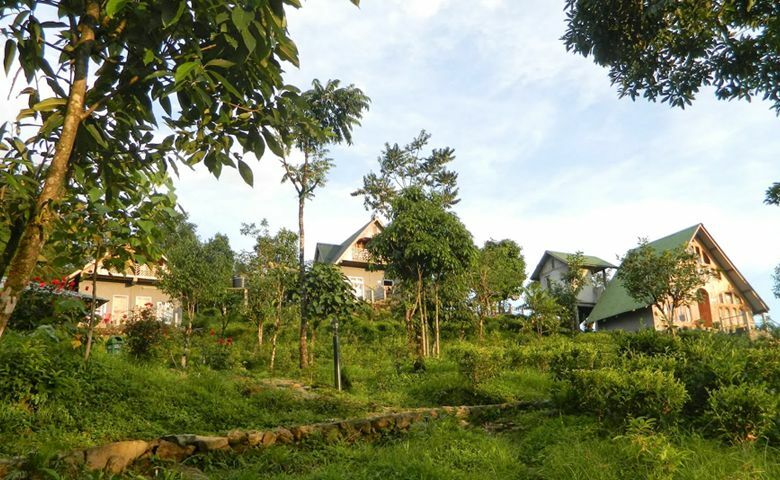 Along with the panoramic view of the third highest Mt Kanchenjunga Jhandi also offers the mesmerizing vista of beautiful lush tea gardens like Samabeong Organic Tea Garden which are well known for employing Biodynamic farming in the tea cultivation. 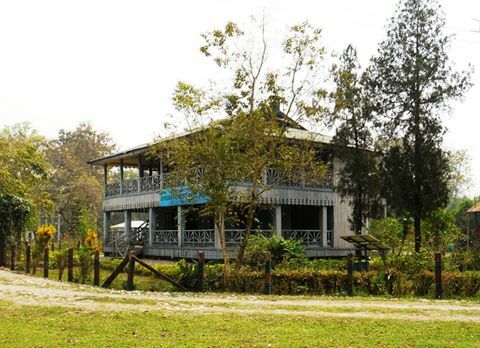 Enclosed by luxuriant tea garden, another famous thing to do while traveling in Jhandi is going on a tea garden tour. 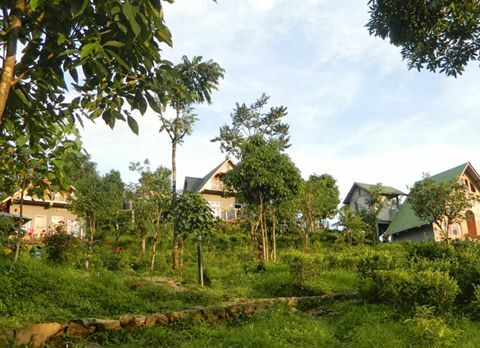 Jhandi tea garden visit is both rewarding and relaxing, as lucky visitors may get to sip a cup of Samabeong brew, known within and outside India for its distinct taste, to soothe their tired souls. 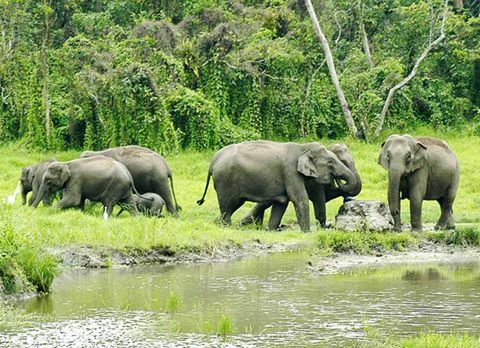 As Jhandi is situated near Gorubathan, tourist can easily travel to the lush, tropical evergreen forests of the western Dooars region like Gorumara and Chapramari which are famous for their population of rare one horned Asiatic Rhino and wild elephant. The ruin of Dalim Fort is another favored sightseeing spot of Jhandi. 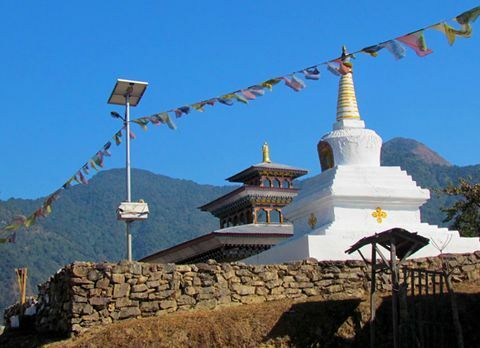 Located at the hilltop of Gorubathan amidst the thick wooded forest Dalim Fort was once a grandiose Bhutanese fortress. The Lava Buddhist Monastery located just 9km away from Jhandi is another favored tourist destinations. 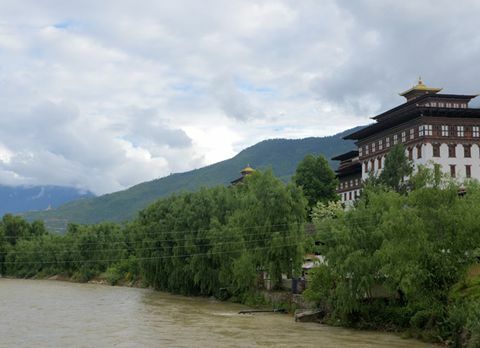 Lava Monastery with its serene ambiance has become an ideal place for travelers who wish to reflect over things in a calm and peaceful environment. The main sanctum of Lava Monastery is adorned with the 1000 armed Avlokiteshwara statue and various scriptures and sacred figurine. 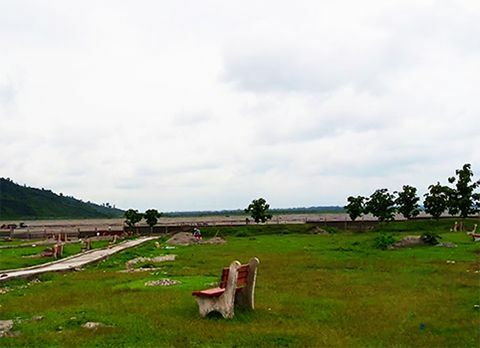 From the rich flora and fauna to ruins of ancient fortress Jhandi is filled with the wonder of nature making it a must visit tourist destination of Dooars region. 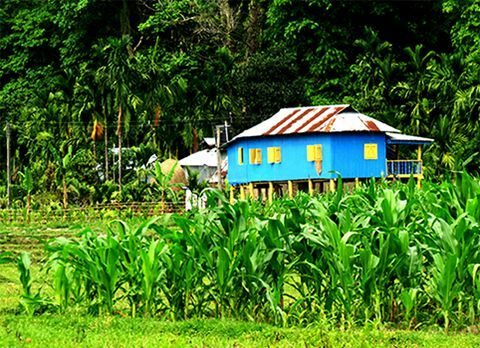 If visitors will want to spend some lone time in Jhandi they will find few tourist lodges, eco hut and homestays in this scenically blessed hamlet. 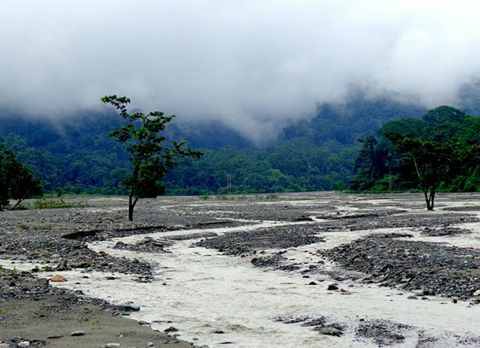 The sight of flaky clouds rising up from the Dooars plains combined with astounding vista of Himalayan Range and the spiraling Mahananda River witnessed from Jhandi has left tourist spellbound with its mystical beauty. 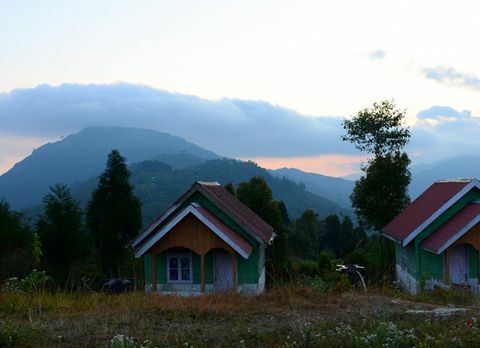 Far from the rambunctious city life Jhandi the pictorial hamlet in Dooars has become the humble abode of tourists who are in search of a place to find solace amidst the wooded forest of pine. Each season has something new to offer in Jhandi. 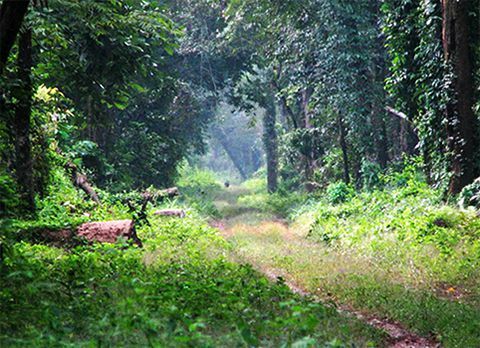 The monsoon brings new leaves to the Sal trees and gives glazes the forested area enclosing Jhandi in a heavenly hue. 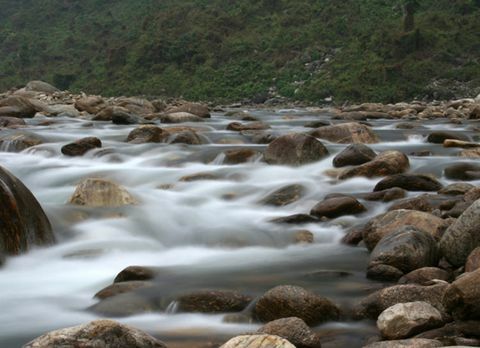 The winters are known to be the best time to visit Jhandi to witness panoramic view of Mt. Kanchenjunga and the river valleys.